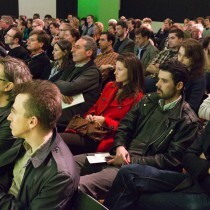 Architecture is political – because it actively shapes civic life. 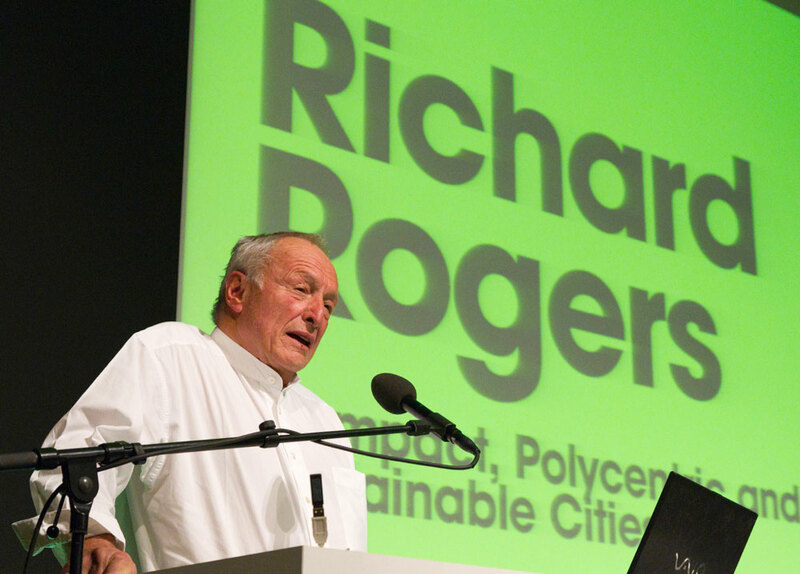 Since 1990 cities and their urban planning have increasingly become a primary focus of architecture, as urban areas are the physical framework of our society, the generators of social values, engines of our economy and the heart of our culture. 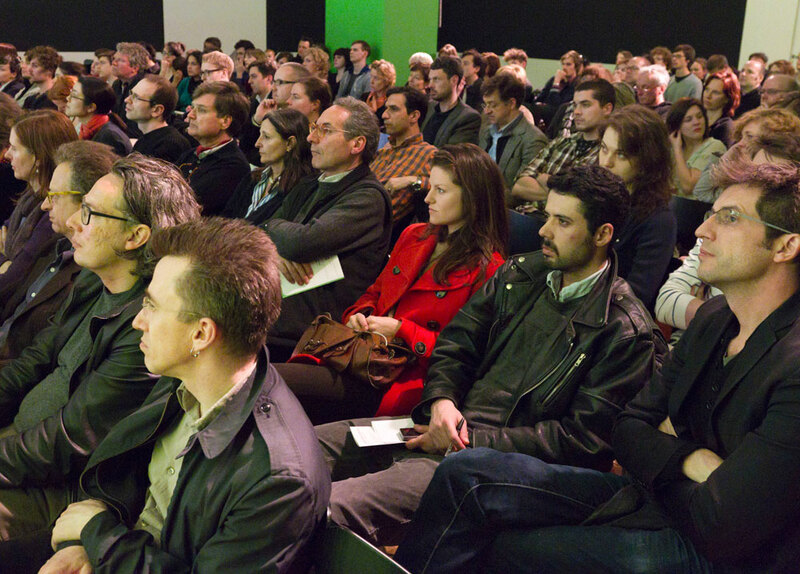 How will cities of the future be able to withstand, stand the pace of climate catastrophes and social change in a world (an urban world) that is continuously evolving? 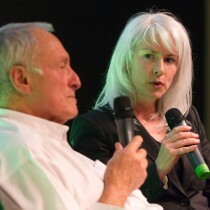 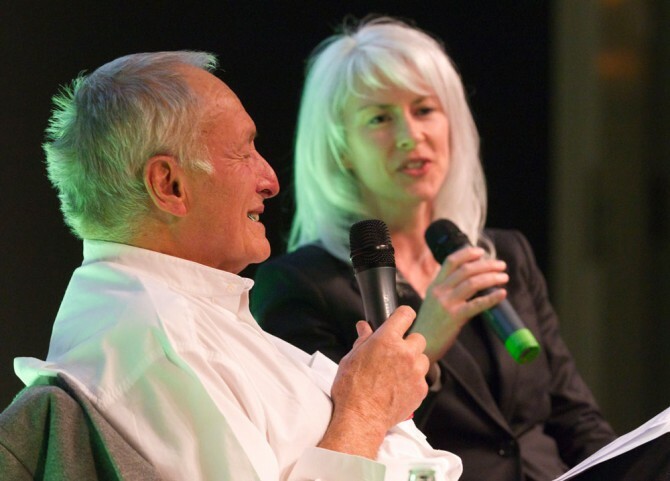 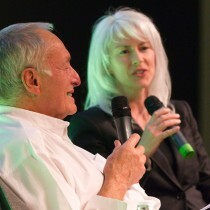 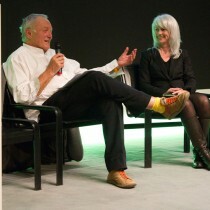 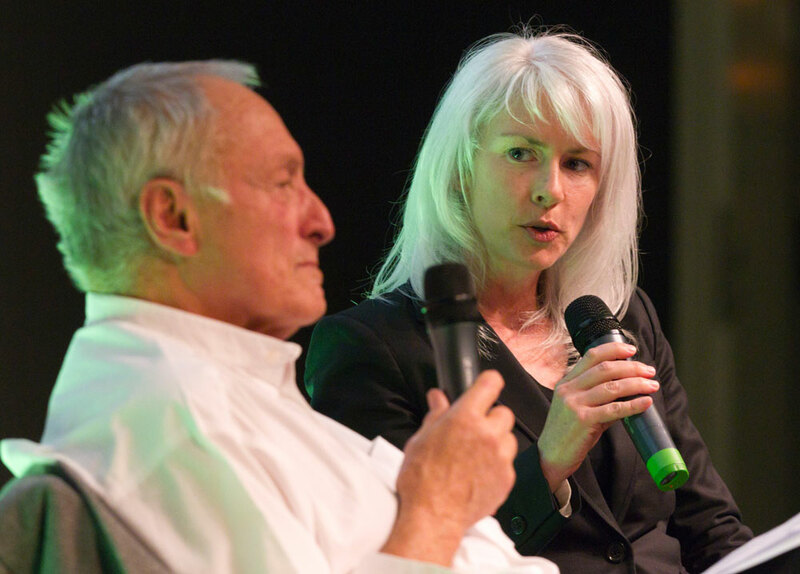 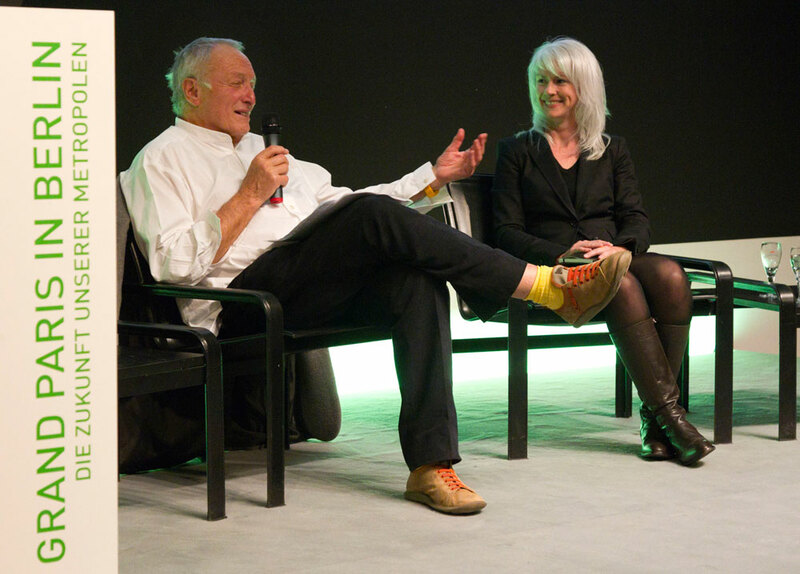 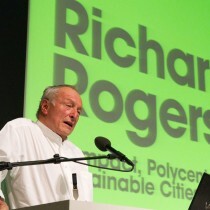 Lecture by Richard Rogers on April 7, 2011, at the Culture Forum, Potsdamer Platz, Berlin.